The Red Hot is located northwest of Moab, Utah just west of Arches National Park. 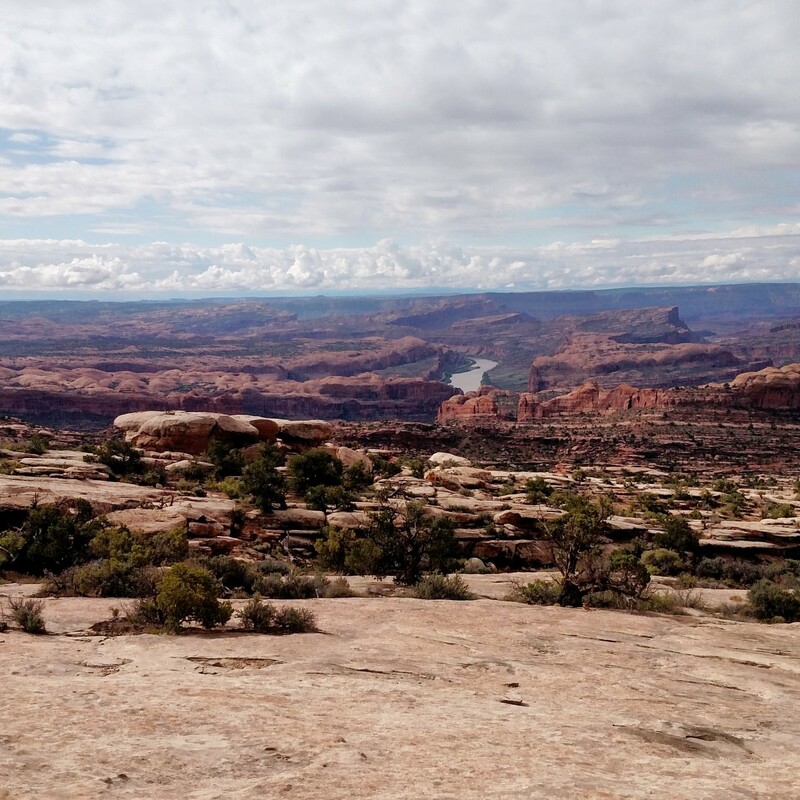 Red Hot runners will have majestic views of the La Sal Mountains to the southeast and breathtaking views of Canyonlands National Park to the west. The Red Hot is being recognized as kicking off the ultra running calendar for most trail runners. 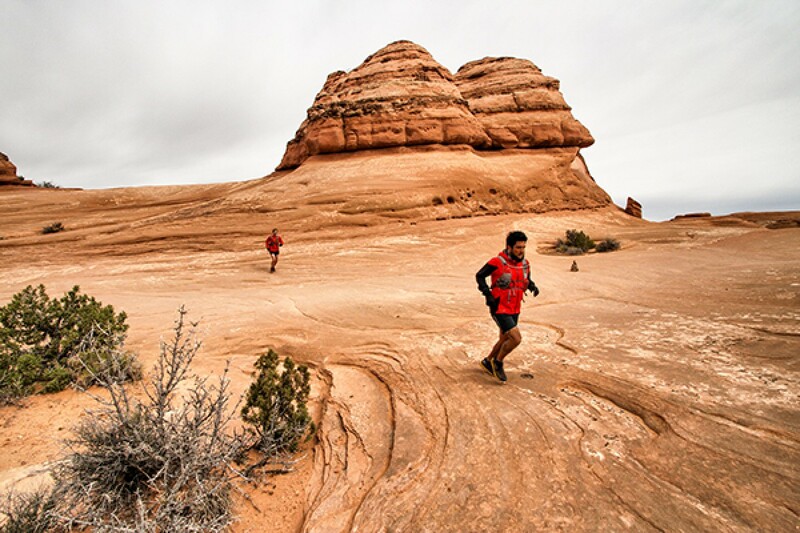 This event was started by local trail runner Martinez, who wanted to run with a few friends and show them Moab, UT, which is a trail runners paradise all year round. Beautiful red rock canyon running in the fall, winter and spring and the Red Hot course showcases the majestic La Sals for trail running in the hot summers. The Red Hot course is beautiful but challenging, this is why the Red Hot gets such a diverse group of runners. It attracts the elite runners like Ian Torrence, Karl Meltzer, Rob Krar, Anton Krupicka, Dakota Jones, Emily Harrison, Anita Ortiz, Darcy Africa, Krissy Moehl and many more! Become a Red Hot Runner who returns each year!